A construction worker from the garden parish of St Ann was killed in a motor vehicle crash on the Aenon Town main road in Manchester on Friday. 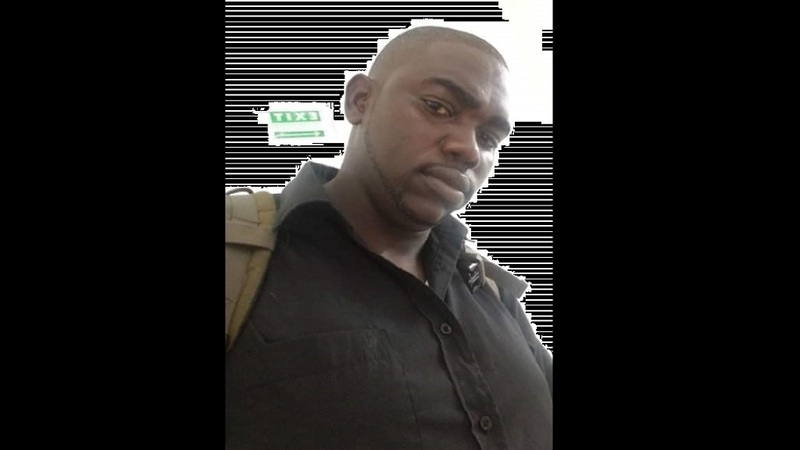 The deceased man has been identified as 30-year-old Leroy Campbell of Cuffe Ridge district, St Ann. Police reports are that at about 2:30 p.m., Campbell was a pillion on a Zhujiang motorcycle. It was reported that at one point, the driver of the bike lost control of the unit, which collided with a Toyota Probox motorcar that was travelling in the opposite direction. Both men on the bike sustained injuries and were taken to hospital, where Campbell was pronounced dead and the other man was admitted for treatment. Further investigations are being conducted into the incident, according to the police's Corporate Communications Unit (CCI). Campbell is the fourth individual from St Ann to have been killed in road crashes since the start of the year. Three of the four men were killed in motor vehicle crashes in St Ann. Among the fatalities was 20-year-old security guard, Donovan Barnett, otherwise called 'Chico', of Sterling district in Alexandria, who died a week ago in a crash near Brown's Town. The police reported that on Friday night, January 11, at about 9:00 p.m., Barnett was a pillion on a motorcycle in an area known as Wilberforce in Brown's Town. At one point on the roadway the driver of the motorcycle swerved to avoid a collision with a truck. The driver then lost control of the motorcycle, which crashed into an embankment. The police were alerted and both men were transported to the hospital, where Barnett succumbed to his injuries. Barnett's death came three days after another crash that resulted in the death of 39-year-old Robert Wisdom, a musician of Runaway Bay, St Ann. Police reports stated that on Tuesday, January 8, at about 4:00 a.m., Wisdom was driving a Daihatsu motorcar when he allegedly lost control of the vehicle and collided into another car. 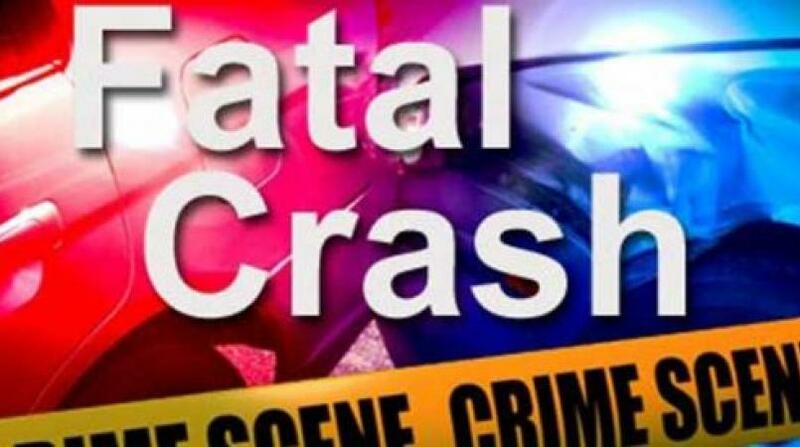 St Ann's first road fatality occurred on Thursday, January 3, when 23-year-old Jerome Hall, otherwise called 'Putus,' a mechanic of Keith district in Brown’s Town, died from a motor vehicle collision on the Discovery Bay main road. 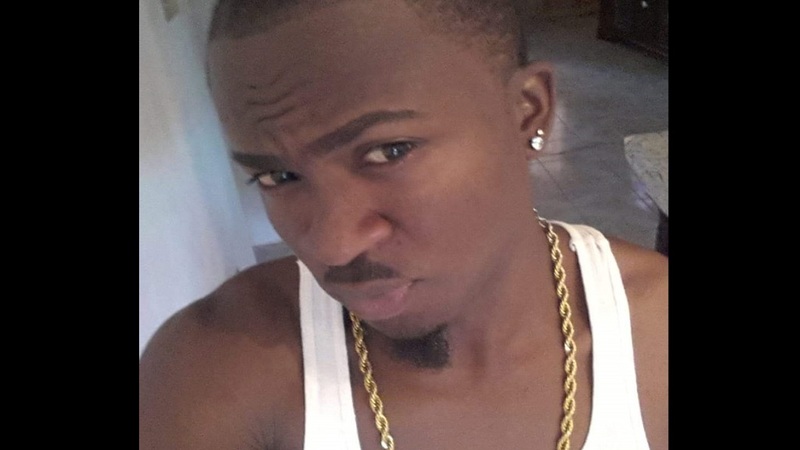 Reports are that at about 3:30 p.m., Hall was driving a Yamaha 600 motorcycle towards Ocho Rios, when he collided with a Toyota Corolla motorcar. Both drivers sustained multiple injuries and were taken to hospital, where Hall was pronounced dead.